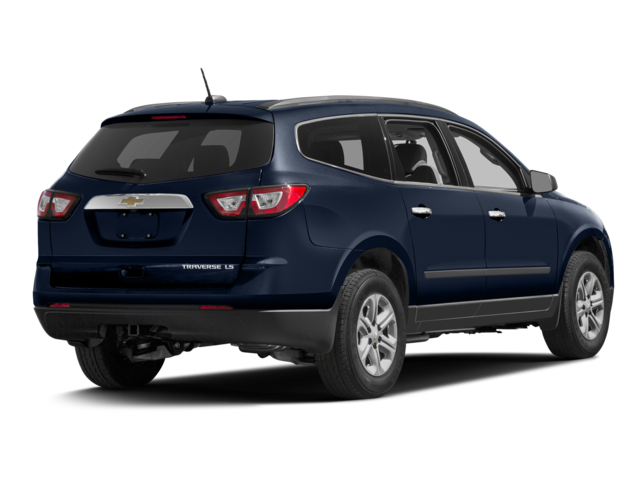 The Chevy Traverse now comes with Smart Slide® seating, an innovative way to optimize cargo space and to allow easy access to the rear. That’s why we’ve put together a list of 10 things you can easily store thanks to the Smart Slide second-row seat system. You’ll be surprised by how much space this smart configuration design can add. Golf Bag – clubs aren’t as tricky to find room for with the seats folded. Cooler – this awkward item can be hard to fit without configurable seating. Suitcases – you’ll have plenty of room when travelling thanks to this feature. Pets – getting a big dog in the back seat is a breeze with Smart Slide®. Furniture – moving large objects is easier thanks to sliding seats. Fishing Poles – long objects can be especially tricky to get in the back of a vehicle without configurable seats. Gardening Supplies – it’s easier to keep the interior clean when you don’t have to struggle for space. Vacuum – cleaning up messes isn’t difficult in the new Traverse. You can fit a whole vacuum in the back with ease! Car Seats – lugging around car seats can be tricky. Smart Slide® works with one hand to make life easier. More Passengers – everyone can sit in the back without having to squeeze thanks to Smart Slide®! These are just some of the many things you can fit in your new Traverse!